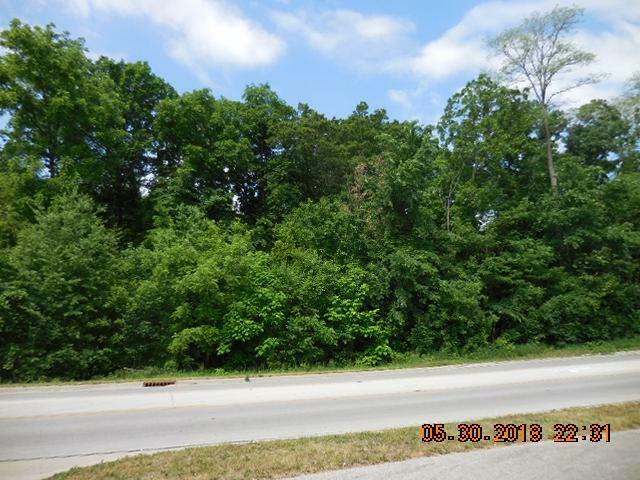 Almost 2 acres of wooded ground across from Indiana Beach and resorts. Lots of possibilities. Listing courtesy of Jeffrey W Bossung of Vogel Real Estate.